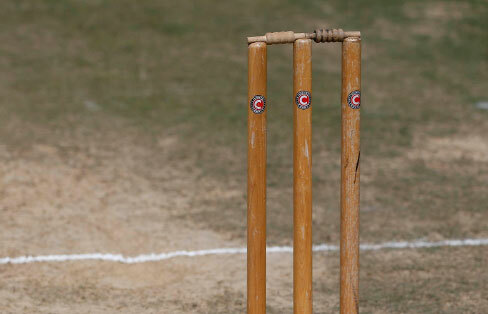 Cricket needs everyone – players, captains, coaches, umpires, groundsmen and volunteers – to take an active role in the campaign and play their part in ensuring that as many games as possible are completed each season. Here you’ll find tips on getting change to happen and how digital tools can help leagues communicate to clubs, players and partners more easily. From game day tips to player insight to digital technology to help get the game on here’s a one stop shop for clubs. 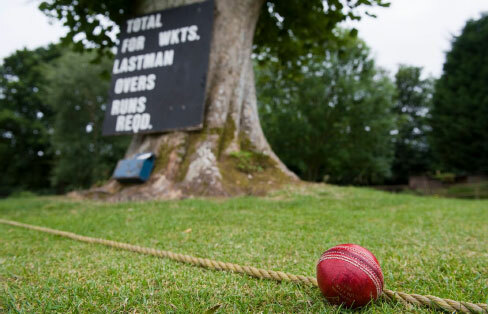 Specifically designed to help captains get more games of cricket played, including top tips before, during and after game day. 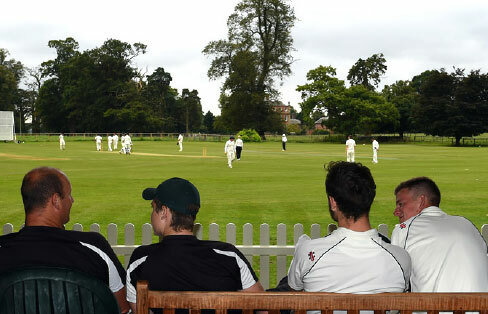 The first point of reference for cricket clubs and players to find practical guidance on officiating and maintaining grounds. 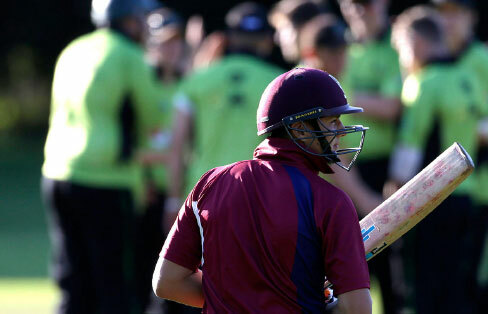 Tell us what’s happening – got a great story to share, let us know and we will share with other leagues, clubs, captains, umpires and groundsmen.